Of all the tools and features in Photoshop, perhaps none strike more fear into the heart of the unsuspecting photographer than the Pen Tool. If you're one of those people, this great tutorial will show you both how the Pen Tool behaves and how to put those rules to use in practice. I'll be honest: there are some things I'm good at and some that I am most assuredly awful at, and using the Pen Tool definitely falls into the latter camp. Luckily for me, there are people out there who are much better with it and willing to show off their awesome skills, Aaron Nace from Phlearn being one of them. Really, the trouble with the Pen Tool isn't so much that it's excessively tricky to use; it's more the fact that it can be hard to intuitively grasp its behavior. Thankfully, Nace spends some time at beginning of the video explaining the exact logic behind it and how these rules and patterns translate to practical implementation. Once you get it, you'll be able to effectively and highly accurately select and cut out pretty much anything you want, so definitely take the time to learn and master it. 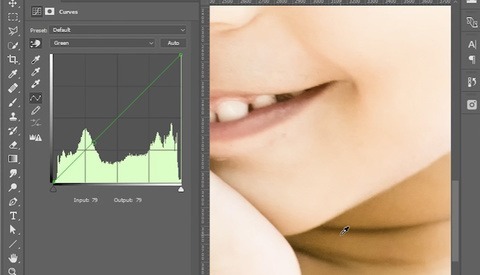 I hate the pen tool, but if you are going to use Photo Shop proficiently, you have to use the pen tool at some point. Might as well learn to use it correctly. I just used the pen tool to cut something out the other day, I was rusty at first, because I hadn’t used in so long. I must be the odd one. I love the pen tool and use it a lot. 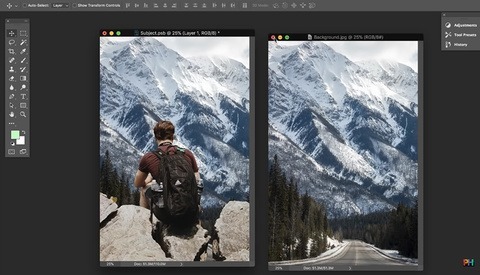 It's the single best way to create the most accurate masks in Photoshop. 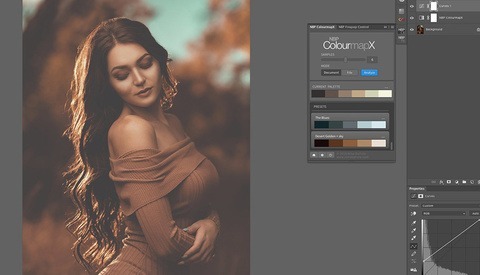 The pen tool used to be the only way to create clip masks that were compatible with layout applications (QuarkXPress, ...) but nowadays you can import transparent Photoshop layered files, so it’s not that useful anymore to clip images that way. Grayscale layermasks give us more benefits like smooth borders. I still find it useful for vector graphics though.